In 'Pulphead' Essays, Curiosity Is The Common Thread The essays range in subject from Axl Rose to the Southern Agrarian novelist Andrew Nelson Lytle. What they have in common is John Jeremiah Sullivan's essential curiosity about the world, his eye for the perfect detail, and his great good humor in revealing both his subjects' and his own foibles. A few months ago, the writer John Jeremiah Sullivan published, for all intents and purposes, the perfect magazine piece. It was in The New York Times Magazine, and it was about a family trip to Disney World, but it wasn't only about that. In the way of all good magazine features, it was also about things bigger than itself: the history of Disney, and the bizarre grip that most magical of places has on Florida's tax codes and our children's imaginations. But as with all great magazine features, it was also about things smaller than itself; that is, it wasn't only about a trip to Disney World, but it was about John Jeremiah Sullivan and his buddy Trevor smoking pot at Disney World and trying not to get caught. The carefully chosen details of that absurd quest illuminated the world of the story, easing you, the reader, in and closing the door behind you for almost 7,000 wondrous words. The bad news is that "A Rough Guide to Disney World" does not appear in Sullivan's new essay collection, Pulphead. The good news is that 14 other stories do, and they're all almost as good — which is to say, they're among the liveliest magazine features written by anyone in the past 10 years. 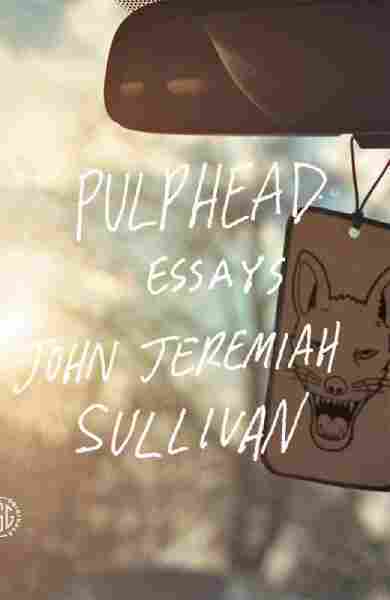 The essays in Pulphead — written for GQ, The Paris Review and other, excellent, smaller magazines — range in subject from Axl Rose to the Southern Agrarian novelist Andrew Nelson Lytle. What they have in common, though, whether low or high of brow, is their author's essential curiosity about the world, his eye for the perfect detail, and his great good humor in revealing both his subjects' and his own foibles. For Sullivan isn't shy about introducing the "I" into these stories; it becomes clear, in fact, that Sullivan wrote the stories collected in Pulphead because their subjects resonated deeply with him, making the "I" unavoidable. He writes about Axl and Michael Jackson and Bunny Wailer as a fan — a knowledgeable one with tremendous reporting zeal, but a fan nonetheless. He writes about Lytle in the context of having, as a student at Sewanee, lived with the man near the end of the writer's life. (That feature, for The Paris Review, won a National Magazine Award.) And he writes movingly about a Christian-rock festival as someone who spent his high-school years a born-again true believer. 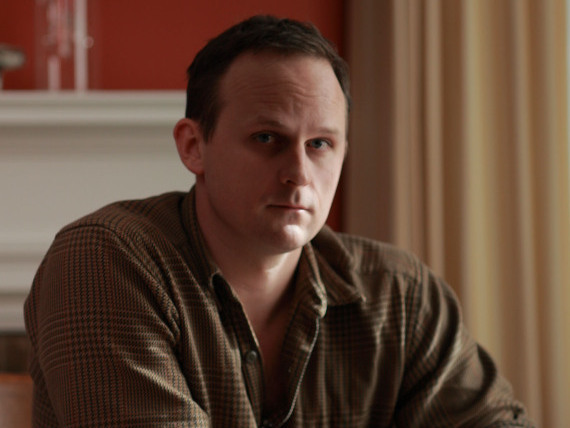 John Jeremiah Sullivan is also the author of Blood Horses: Notes of a Sportswriter's Son. He is a contributing writer for The New York Times Magazine and Southern editor of The Paris Review. An essay near the end of the book, "Violence of the Lambs," which first appeared in GQ in 2008, delightfully illustrates Sullivan's way with observed detail, as well as his formal inventiveness in the pursuit of a story. An environmental-panic feature about mysterious worldwide increases in wild-animal attacks on humans — monkeys stealing babies, dolphins drowning swimmers, that stingray that killed Steve Irwin — "Violence" revolves around a scientist at a small university in southern Ohio named Marc Livengood. We learn a lot of shocking things about Marc Livengood, but Sullivan saves his most outrageous twist until the end. I won't give away the surprise; I'll just say that it calls into question the most fundamental assumptions we've made about Marc Livengood and the way that stories like this one gain their narrative authority. It makes the story bigger and smaller at the same time. It's a terrific coup de grace of storytelling in a collection that shows why Sullivan might be the best magazine writer around.